¿Do you fancy a hazelnut chocolate cream jar? Totally normal – it’s delicious! Would you rather have a whole box just in case you want more? Here we go! 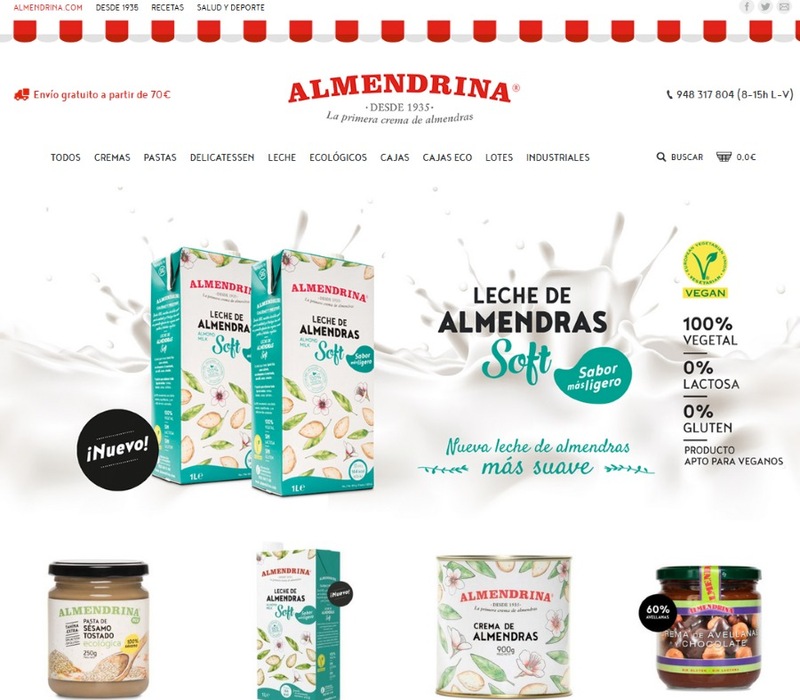 With just a few clicks, you can have your favourite Almendrina products!